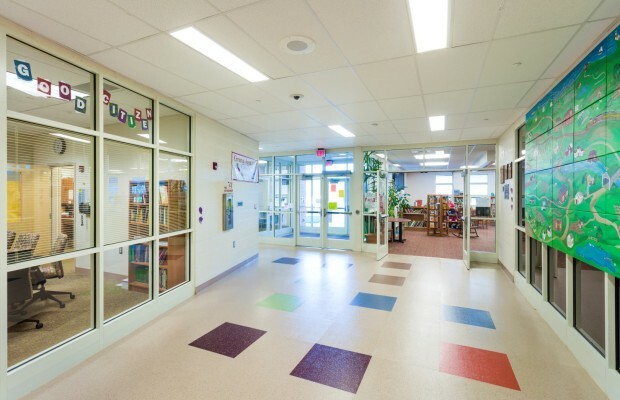 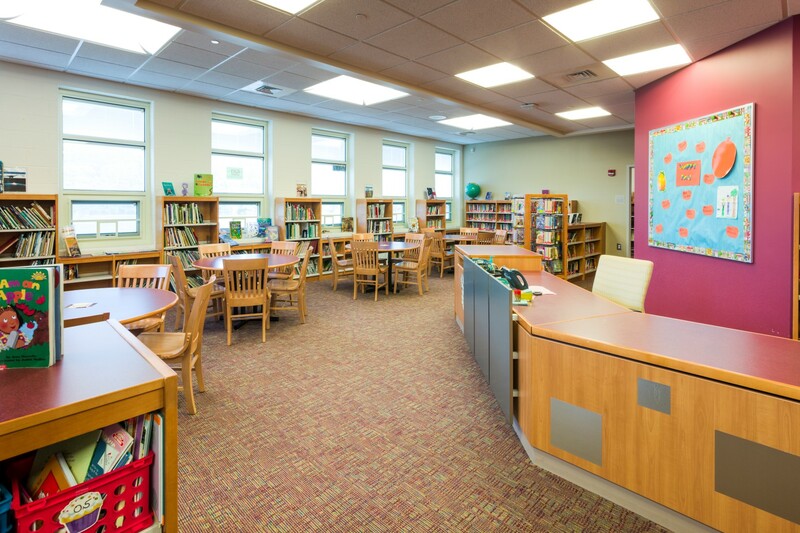 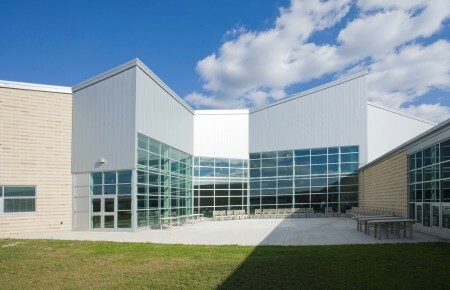 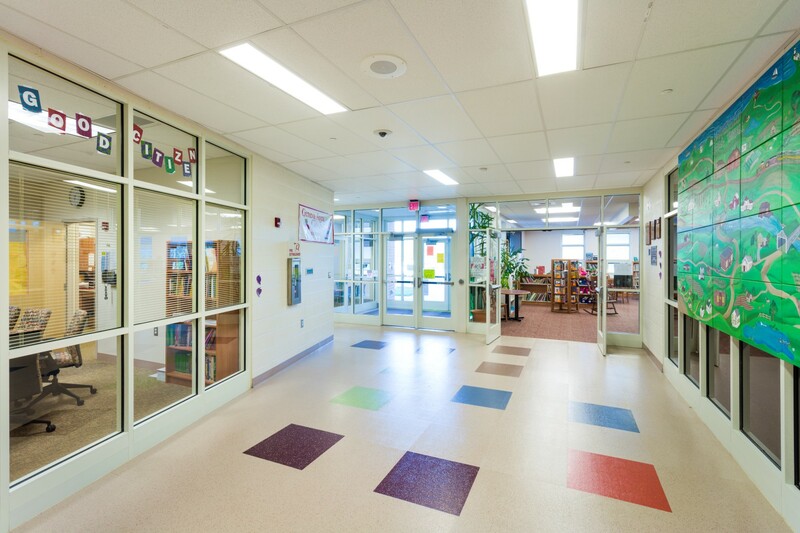 Geneva – Cork Elementary | BSHM Architects, Inc. 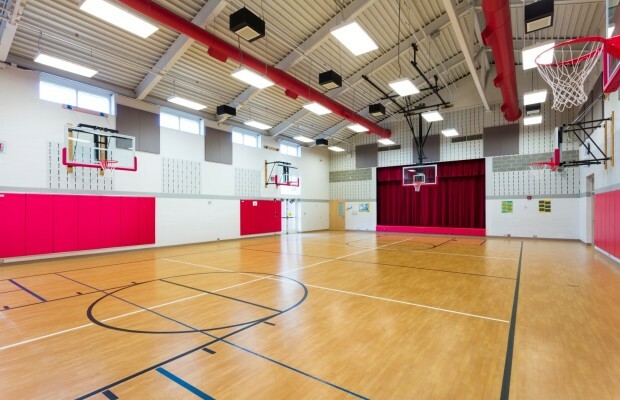 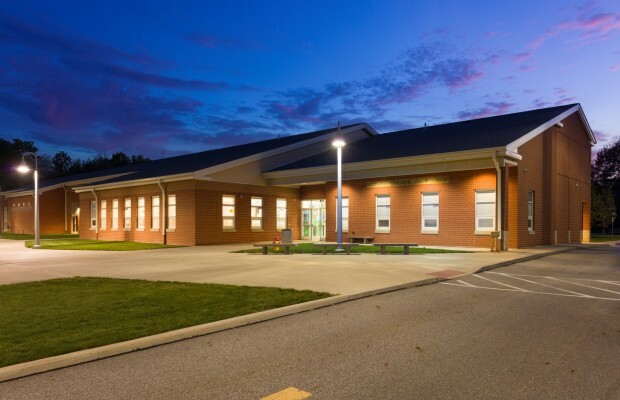 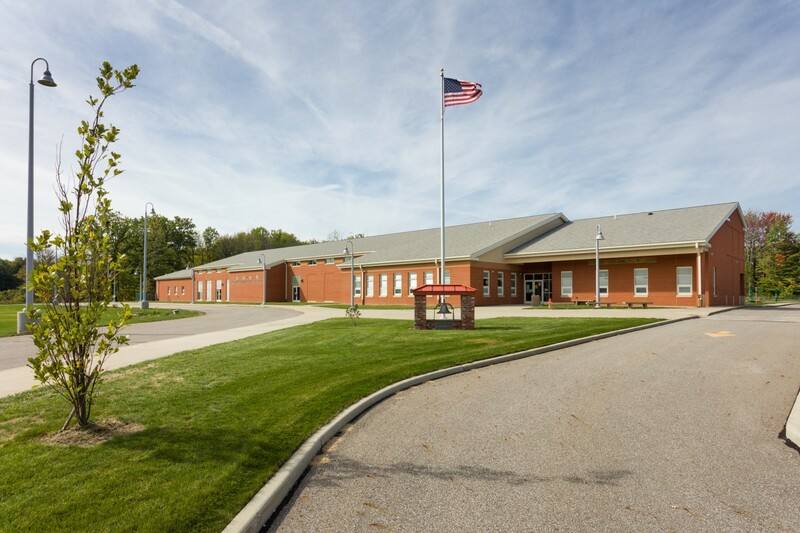 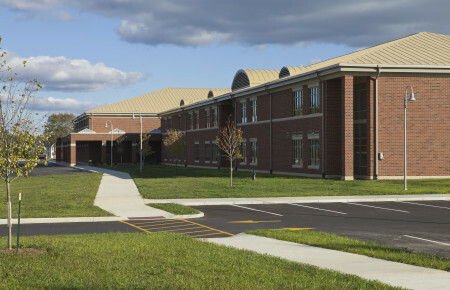 This 43,750 SF Elementary School serves a rural sub community in the Geneva City School District. 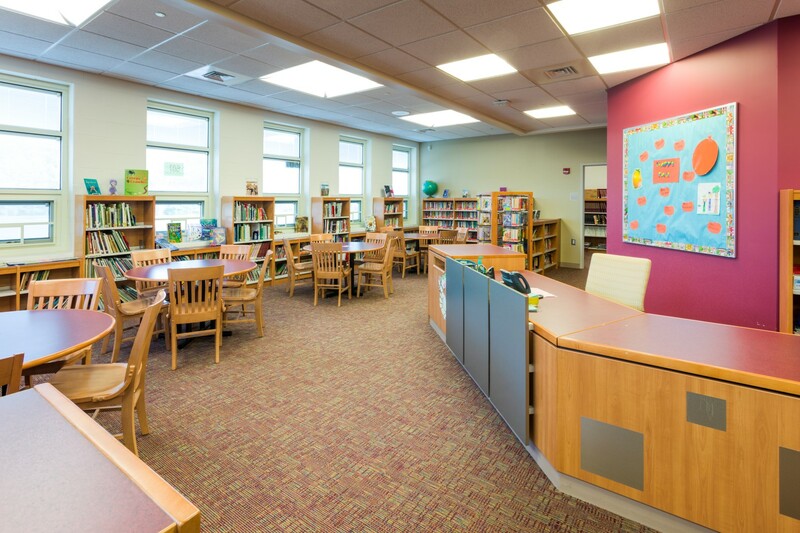 Classroom pods are organized off of an armature that contains the core common areas of administration, library, gymnasium and student dining. 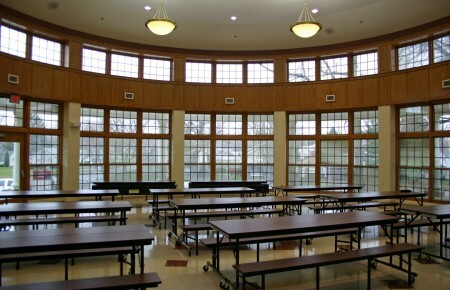 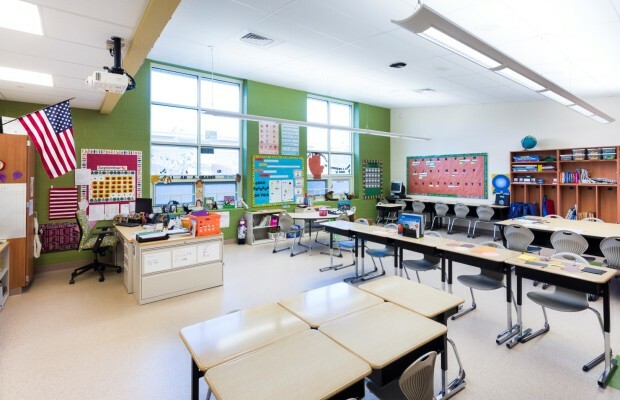 The classrooms are oriented to maximize daylighting. 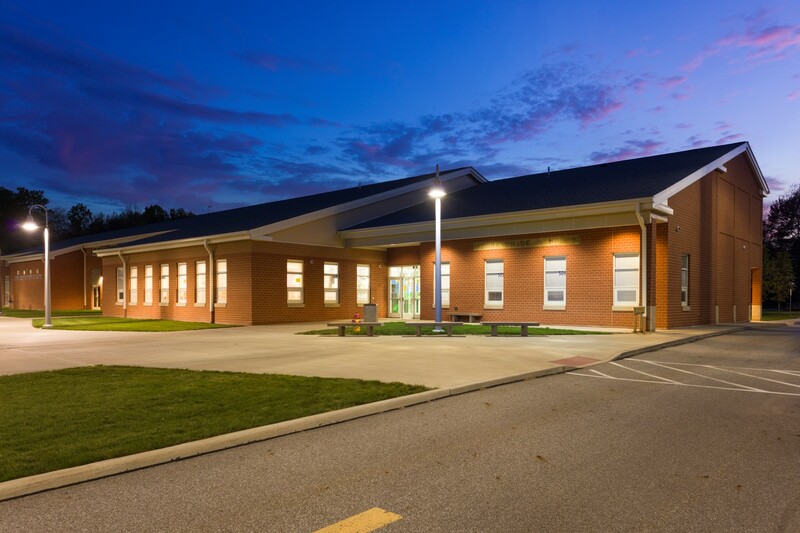 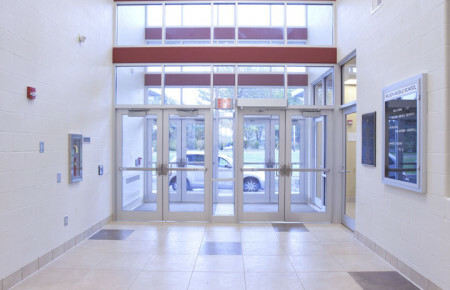 This LEED Silver Certified project utilized an enhanced building envelope to limit air infiltration combined with a mechanical system that produced a 30% higher performance increase over established standards.